Are you looking for a perfect peaceful home for your family? It can only be Mnarani Green Park in Kilifi. 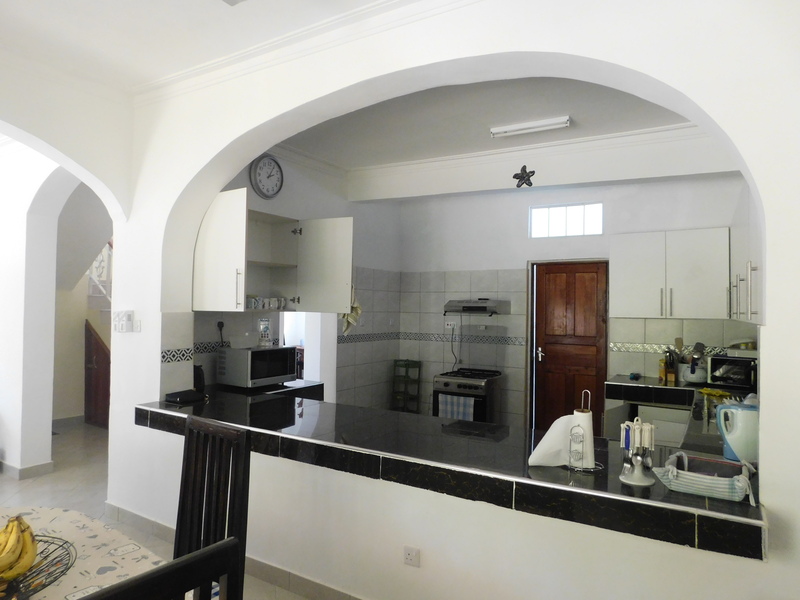 We have spacious 4 bed-roomed home units with an elegant finish on sale. The elegant custom home offers superb craftsmanship and exceptional amenities. The units are selling at Sh12.5 million with affordable and discounted payment plans.